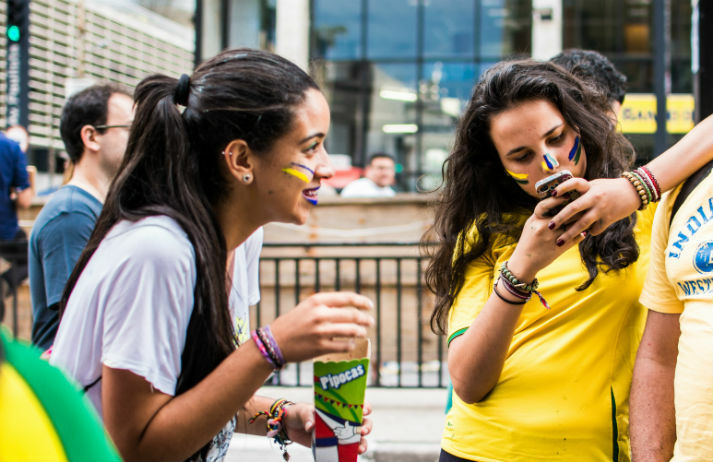 In Brazil, applying for a credit card is a whole lot of hassle. But mobile-first service Nubank is harnessing the 90 million-strong smartphone circulation to replace all that poor service and paperwork with a streamlined, app-based offering. Is this the future of Brazilian banking?